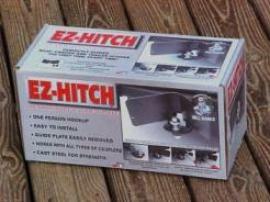 EZ-HITCH & EZ-WORKHORSE Dealer Inquiry. 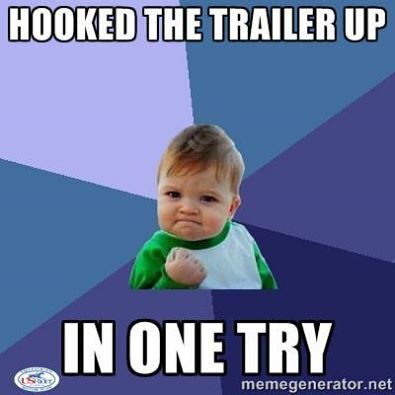 Becoming a wholesale dealer is easy for the EZ-HitchTM/EZ-WorkhorseTM. Just purchase quantities as listed. "POR-Price on Request." Visa, Mastercard, Discover and American Express accepted. Purchase Orders are subject to credit approval with a net 30 day term. Construction, Mining or Utility Markets!" If you have questions, or would like more information, please leave your name and contact information.All Information you provide is treated as strictly confidential.